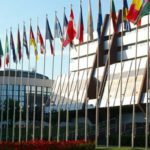 Adjustment of Status or Consular Processing? Whats a boy to do? 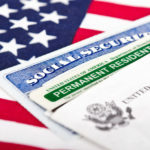 Everyone knows that being married to a United Citizen can carry with it immigration benefits. What benefits exactly though? When an immigrant marries a citizen, they are now eligible to become a green card holder aka legal permanent resident. There are two ways to apply to become a resident. One is through adjustment of status and the other is consular processing. Before you can receive a green card, your United States Citizen spouse must first petition for you. You will need to do the I-130 application process and make sure that gets approved. You will be required to fill out various documents and to supply evidence/proof of certain information. Once USCIS approves this petition you can now move onto the next step through either adjustment of status or consular processing. 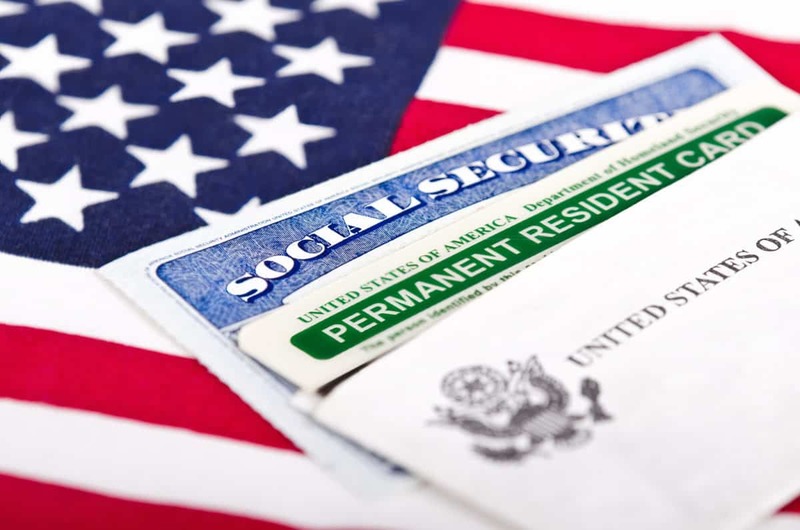 After you have your I-130 Petition approved you have two ways to get your green card. The option you chose will depend on whether the immigrant is currently in the country or not. If they are in the country legally or entered legally and have overstayed, they are eligible to apply through adjustment of status. That means they will be allowed to apply and remain in the USA while their application is being processed. However, if they leave the country during the process they may run into some problems. Always consult with an experienced immigration attorney to help you. Let’s assume that your spouse is still in their foreign country. In that case they can still acquire their green card but will have to do it with the United States Consulate in their home country. They will have to do the application process with the Department of State abroad. The process is similar, applications and evidence will need to be submitted. Usually an interview is required before they approve it. So once you get approved its just a matter of logistics now. If you were approved via consular processing, now all you need to do is come to the USA and show Customs Border Patrol at the international airport your approval. If you applied via adjustment of status, you now just need to wait on your residency card to be mailed to you. Above I mentioned the straight forward process of obtaining a green card through marriage to a citizen. Not every situation can be this straight forward though. Some of the things to consider are going to be criminal record, prior immigration problems and prior marriages. If you have history it would be best to consult with an experienced immigration attorney to discuss your options and to see what the best options are for your current situation.